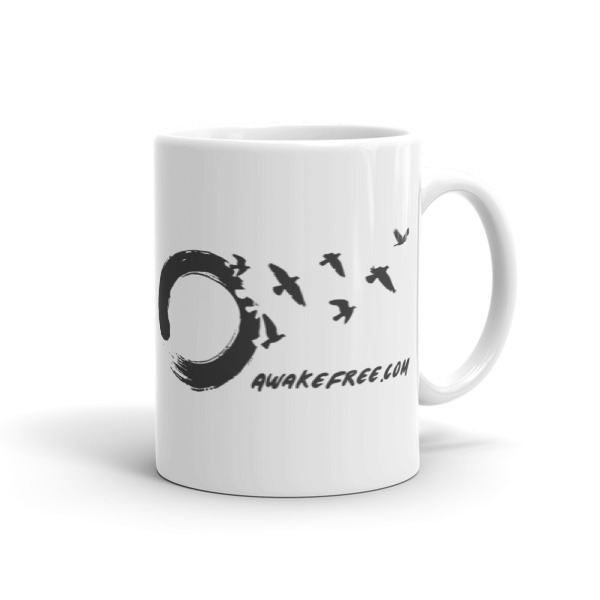 AwakeFree Zen Birds Coffee Mug - A Great Wake Up Reminder » Awake Free! 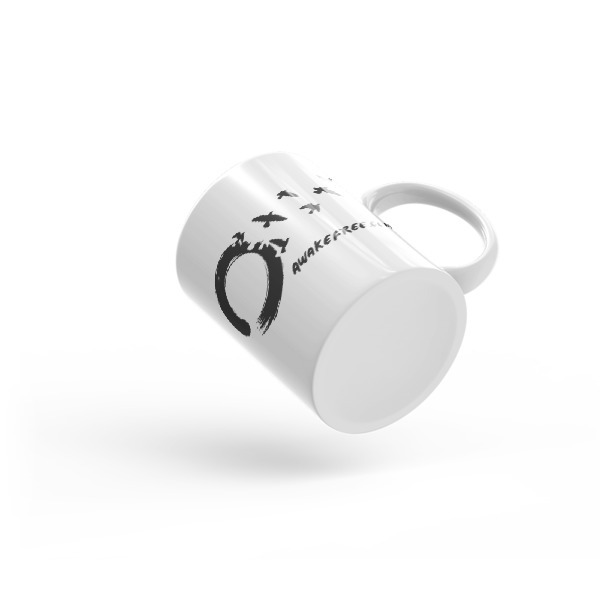 The Awake Free Zen Birds Coffee Mug. If you love coffee or tea as much as I do, this will be a great wake-up reminder. It’s brawny ceramic mug which will maintain quality through the heat of microwaves and dishwashers.